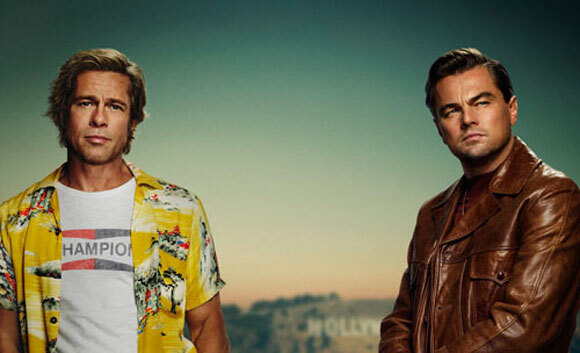 Quentin Tarantino’s latest feature film – Once Upon A Time In Hollywood – will debut in Cannes on the same day – May 21 – that Pulp Fiction premiered, 25 years ago. Quentin Tarantino’s ninth film, Once Upon A Time In Hollywood, will debut at Cannes Film Festival, 25 years to the day after the director’s seminal classic Pulp Fiction premiered. 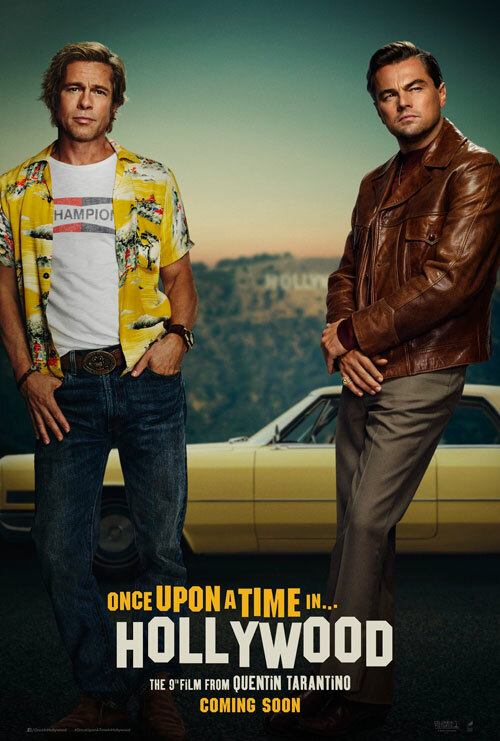 Described as the most Pulp Fiction-like of any movie Tarantino has done since his cult hit, Once Upon A Time In Hollywood takes place in Los Angeles in 1969. 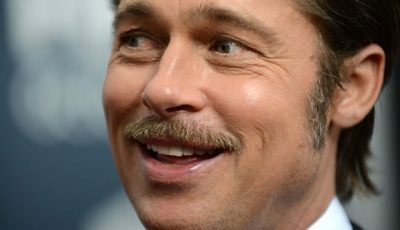 Its setting will recall “the height of hippy Hollywood” with Leonardo DiCaprio playing Rick Dalton, a former TV actor and star of a serial western, and Brad Pitt as his longtime stunt double Cliff Booth. We also know Margot Robbie plays Sharon Tate in the film which suggests it will detail the Manson family murders in which Tate was one of the tragic victims. 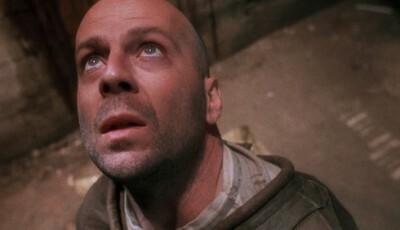 Emile Hirsch, Kurt Russell, Damian Lewis, Timothy Olyphant, Dakota Fanning and the late Luke Perry are also in the cast.